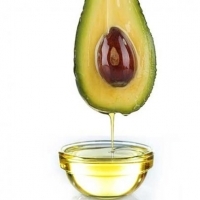 Avocado Oil by Valex. 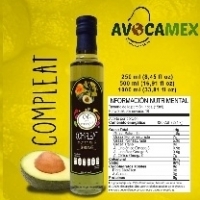 Supplier from Spain. Product Id 954783.